TruNorth Components delivers the best OEM compressors and vacuum pumps for your timeline and budget start with having the experience necessary for understanding your needs. With more than 80 combined years of experience gained exclusively in the fractional horsepower OEM compressor and vacuum pump industry, TruNorth Components knows what it takes to deliver a quality product to its valued customers. 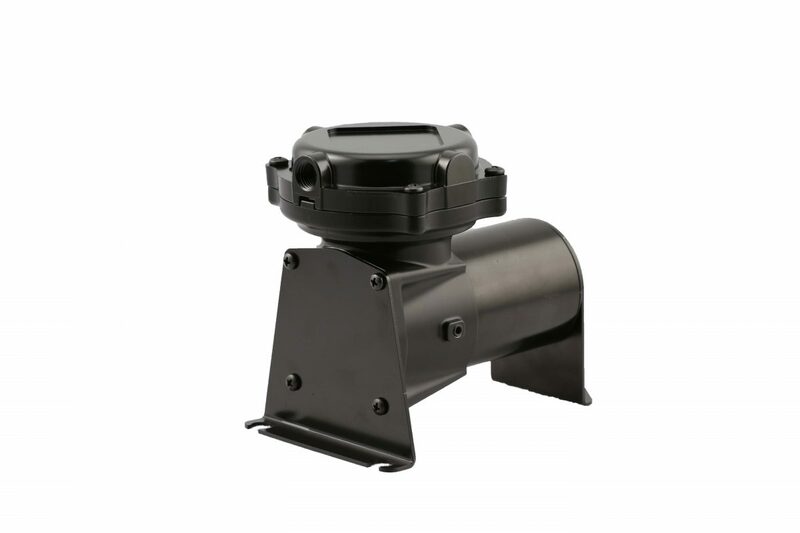 All of our pumps are maintenance free with a long service free life. 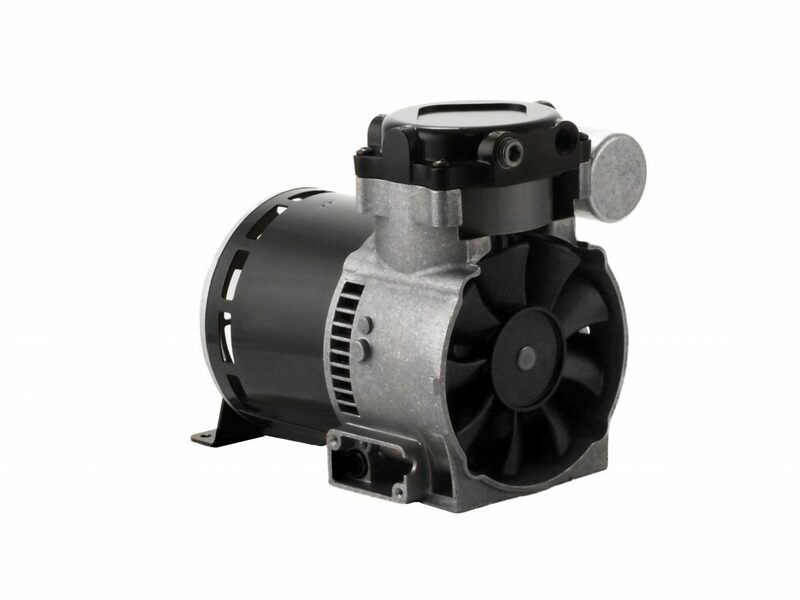 Our air compressor and vacuum pumps are customizable for air flow, pressure, vacuum up to 29″ Hg, inlet/outlet locations, and many other features. Let us know the specs you need or talk with an engineer. We design for manufacturability and employ rapid air compressor prototyping. Your pumps will be delivered on time and on budget with the quality you can expect from TruNorth. TruNorth Components, Inc. designs and manufactures two different types of compressor/vacuum pump technologies, Unitary Piston and Diaphragm. All units produced, regardless of technology are oil-less and aside from periodic replacement of inlet filters, require no lubrication or service throughout their expected life.